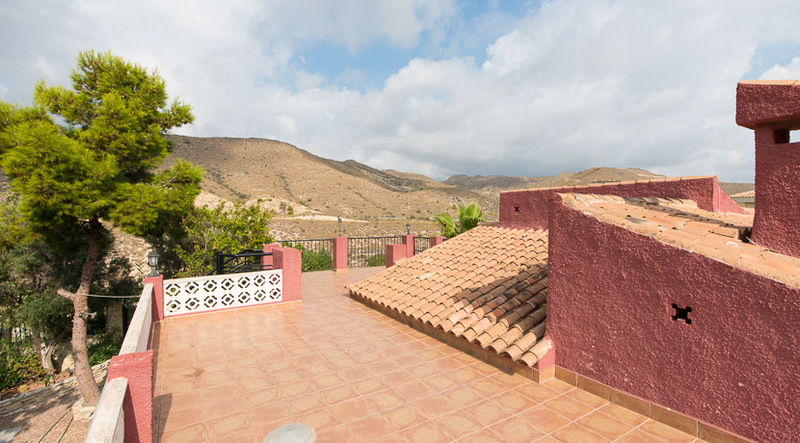 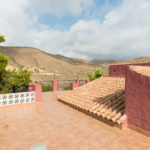 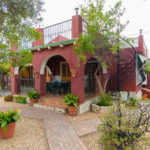 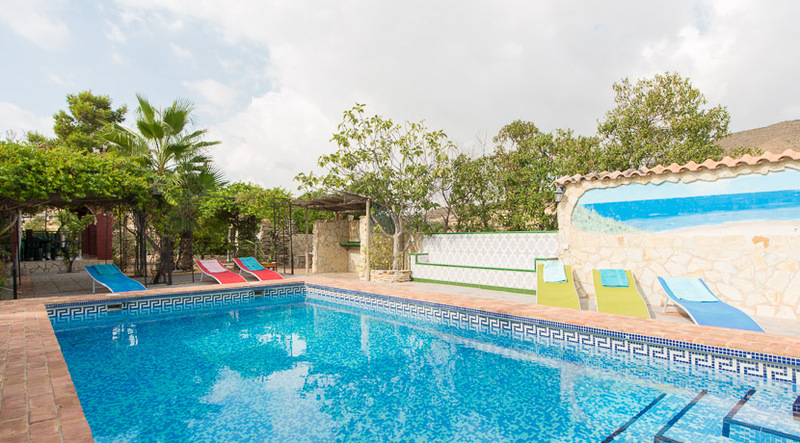 This stunning villa has a private pool and beautiful gardens and only a short 15 minute drive to Alicante and Benidorm. 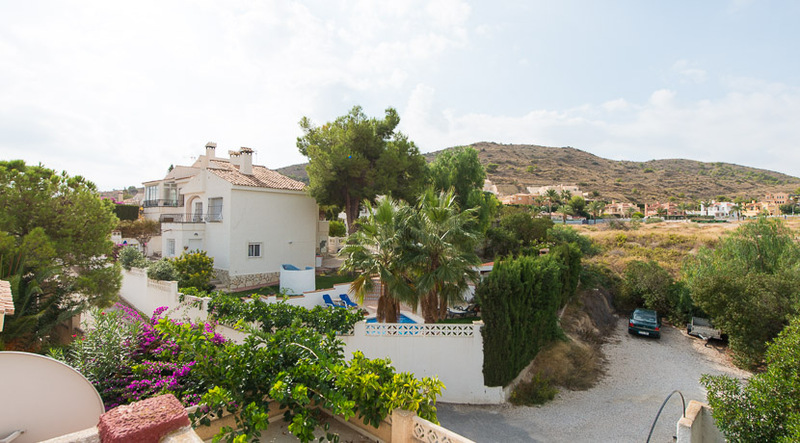 A 15 minute walk will take you to the nearest beach. 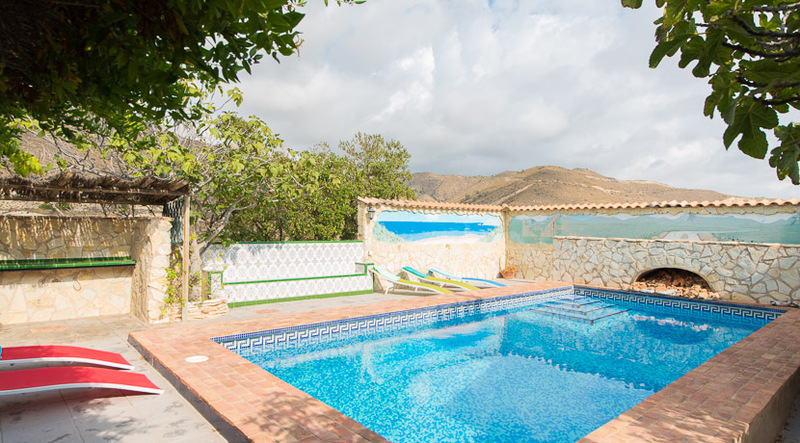 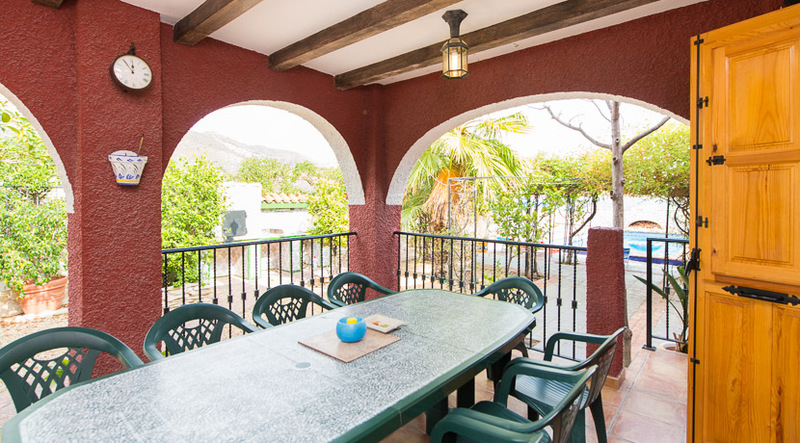 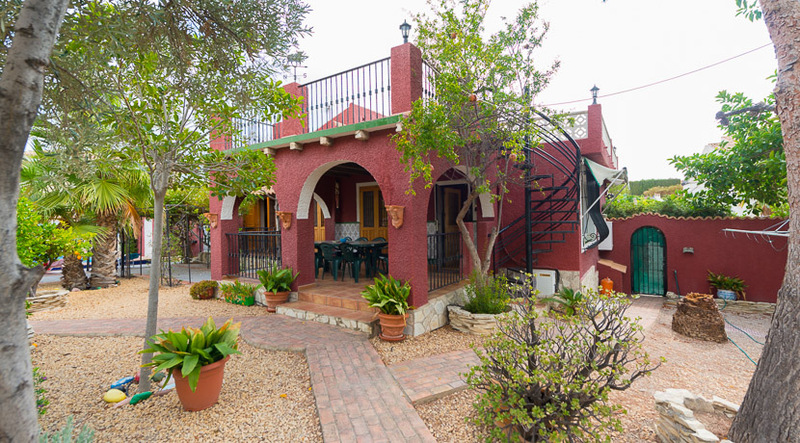 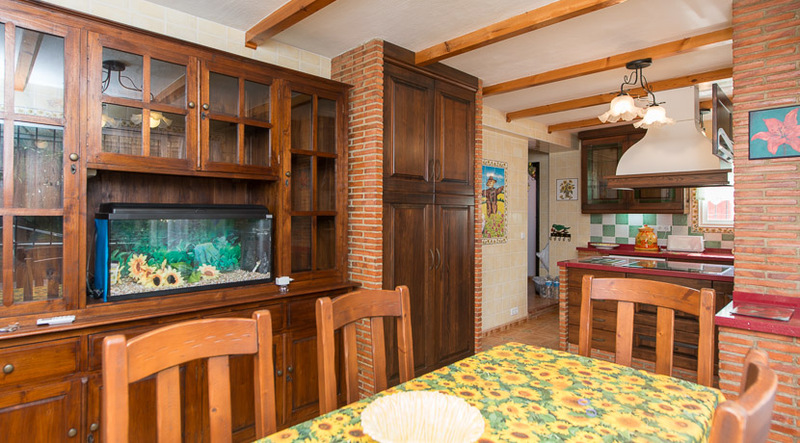 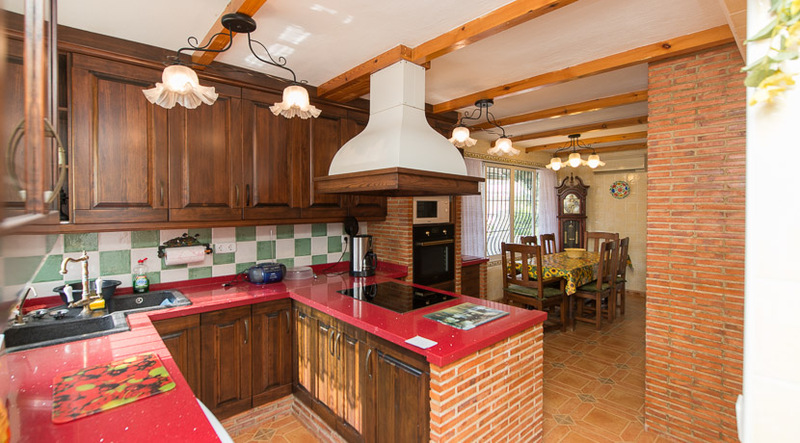 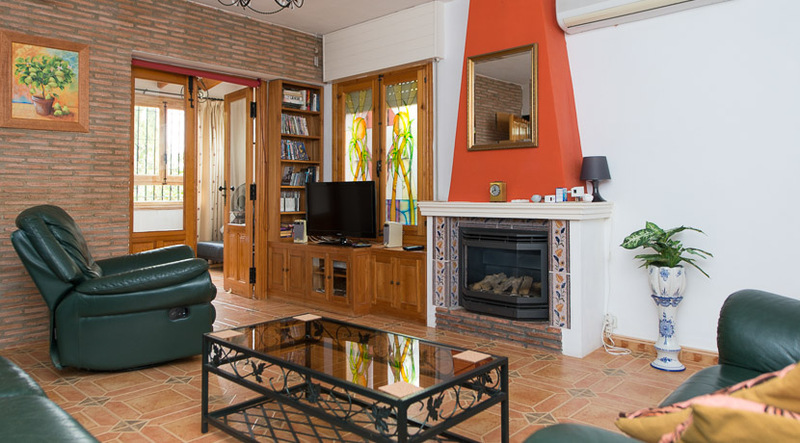 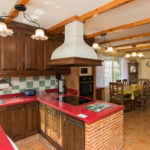 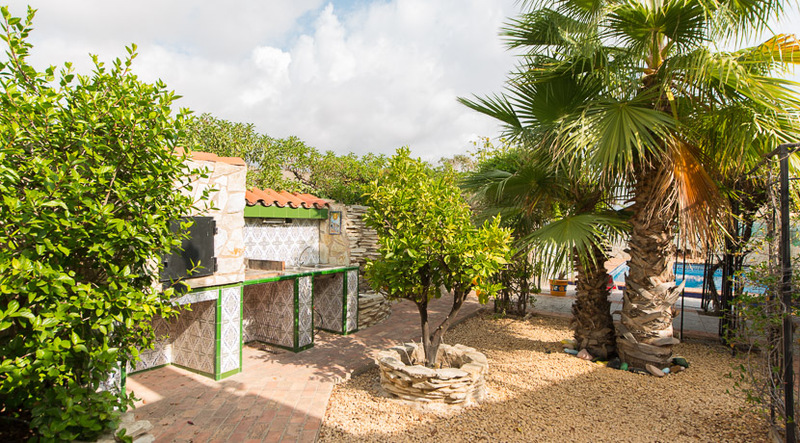 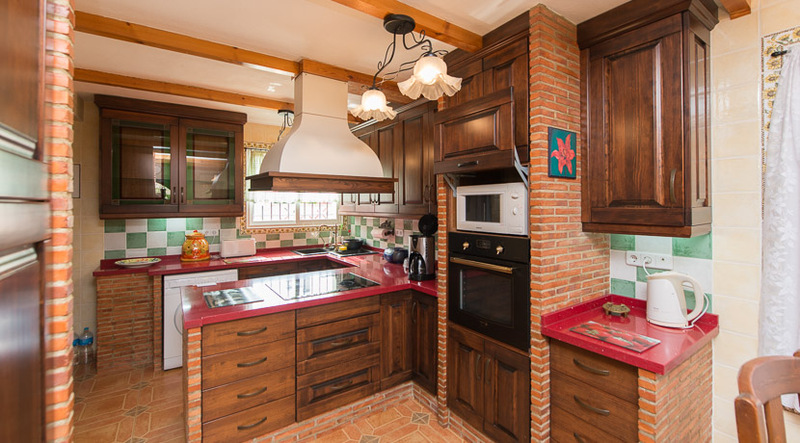 The Villa sleeps 9 plus 2 children, with private pool, garden and sandy beach, nearby. 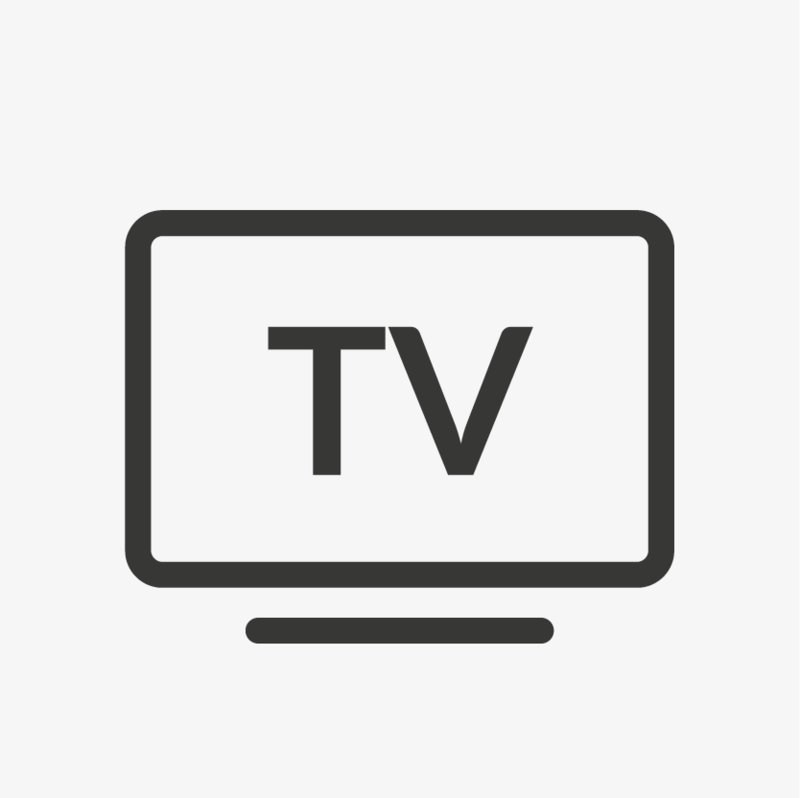 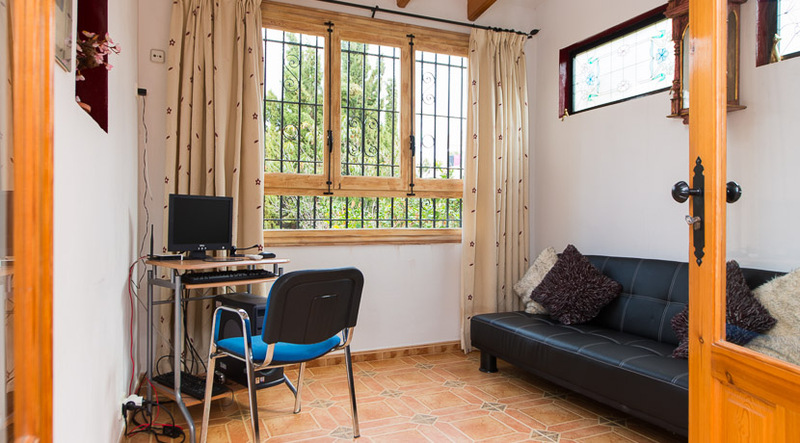 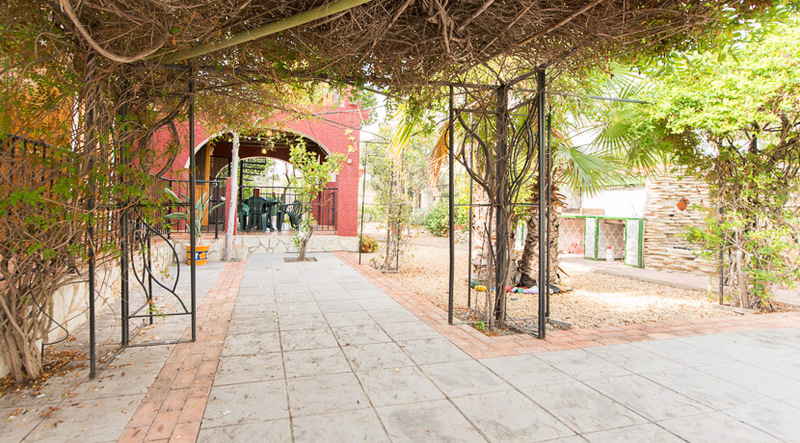 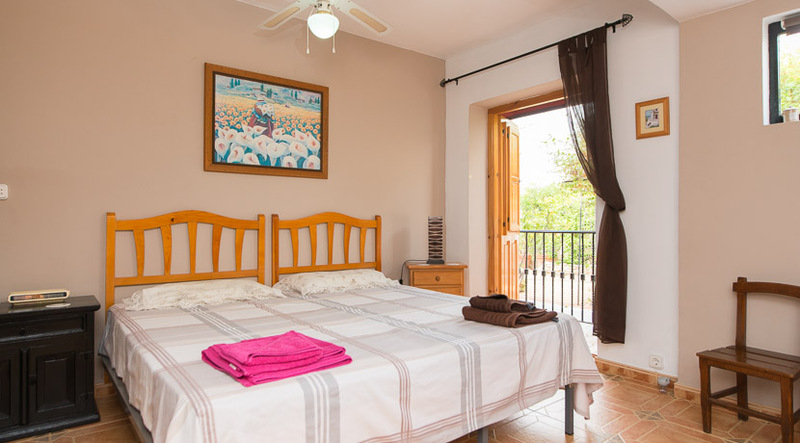 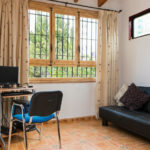 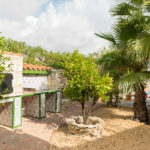 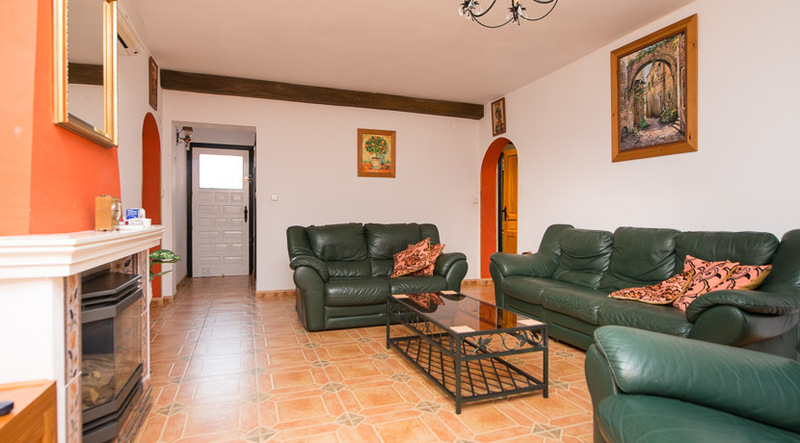 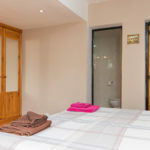 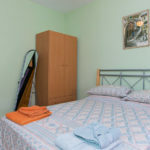 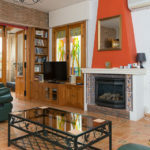 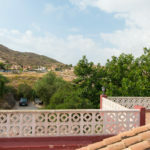 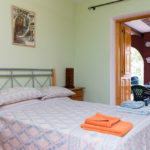 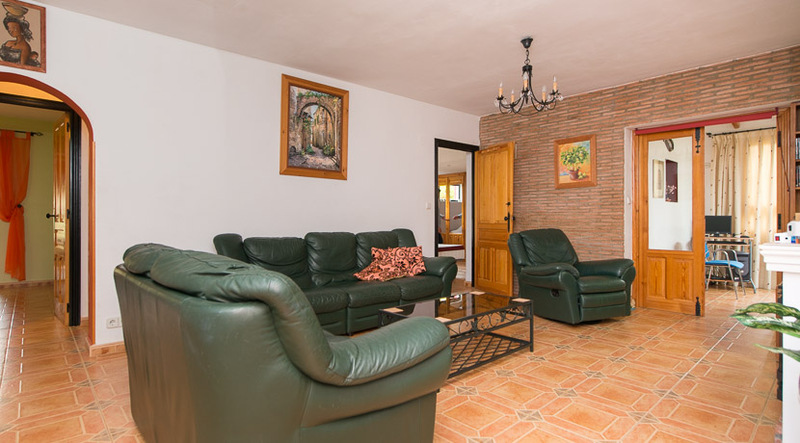 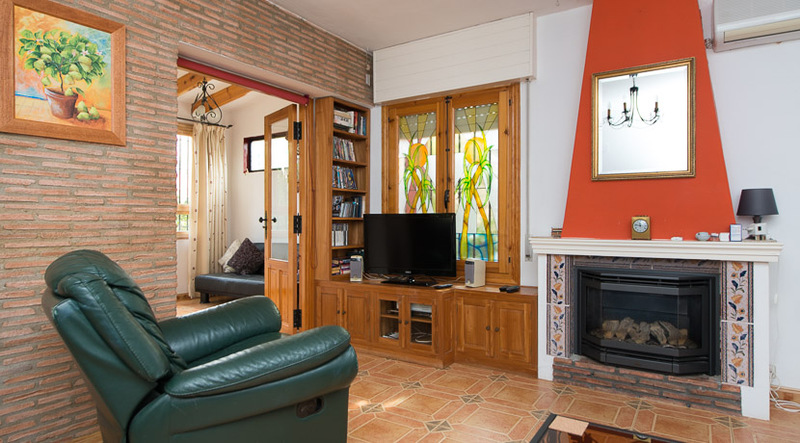 They have air conditioning in the living room and one of the rooms, wireless internet, computer, satellite TV, is ideally suited for families with children. 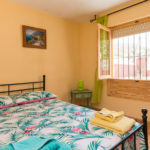 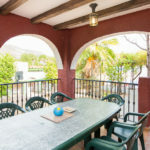 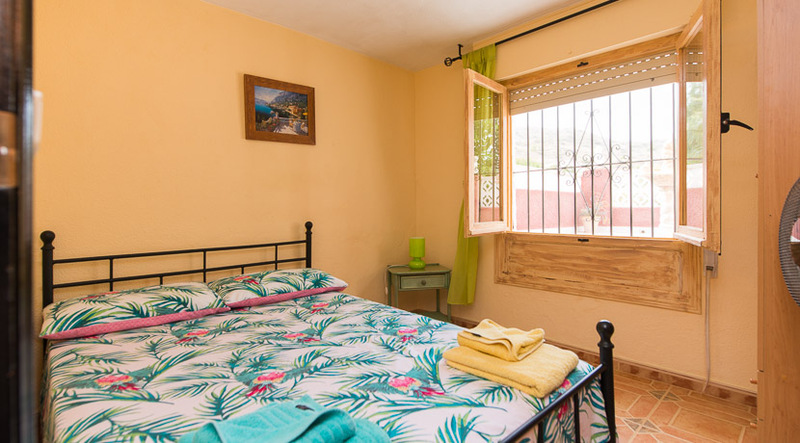 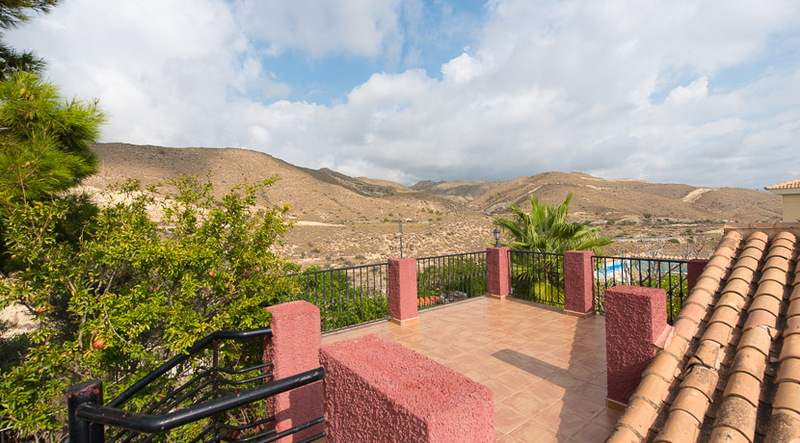 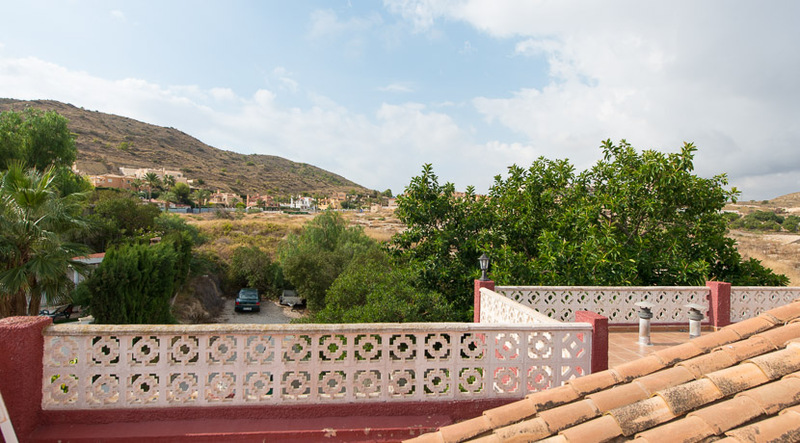 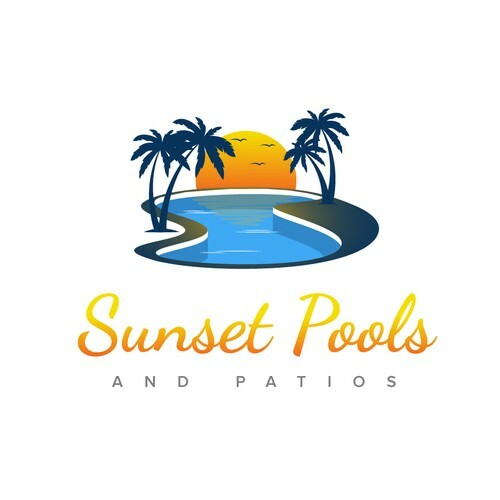 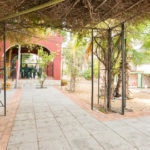 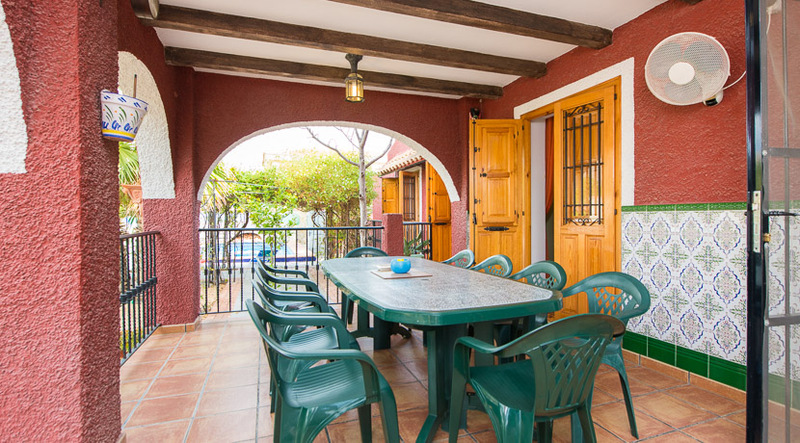 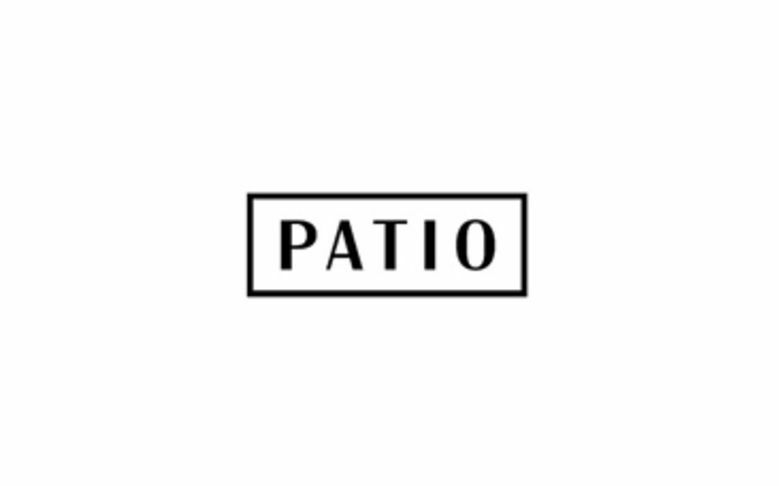 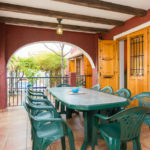 It is located in El Campello, halfway between the cosmopolitan city of Alicante and the well-known tourist resort of Benidorm, so although it is located in a quiet area, it offers easy access to the activities and nightlife of the cities. 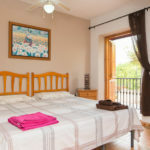 The Villa has six bedrooms - one with a bathroom. 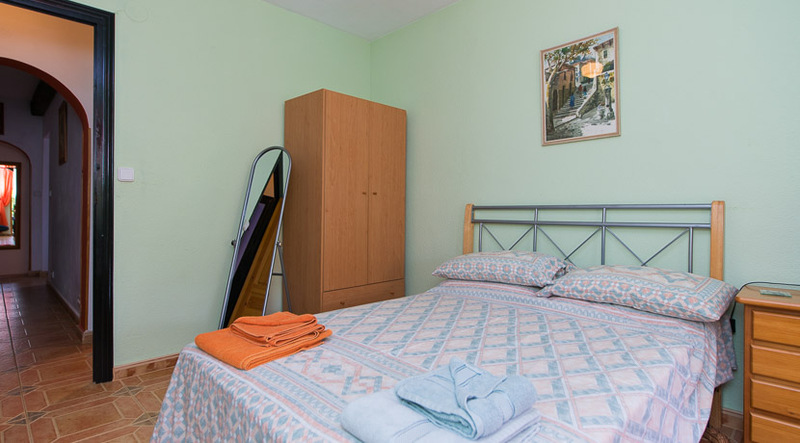 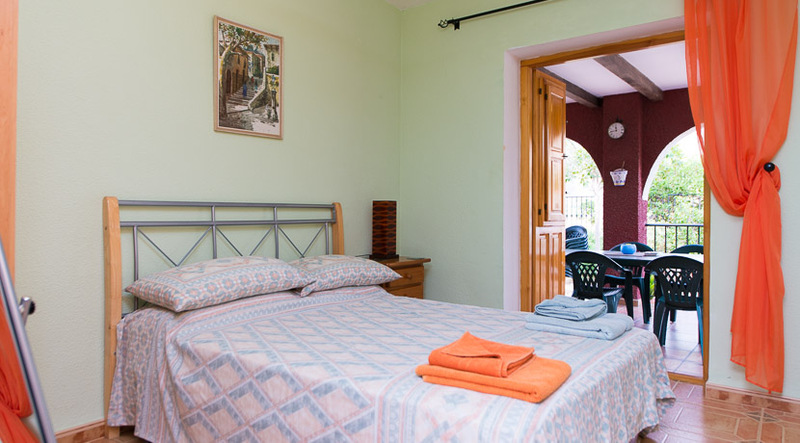 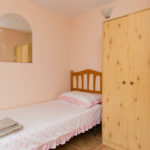 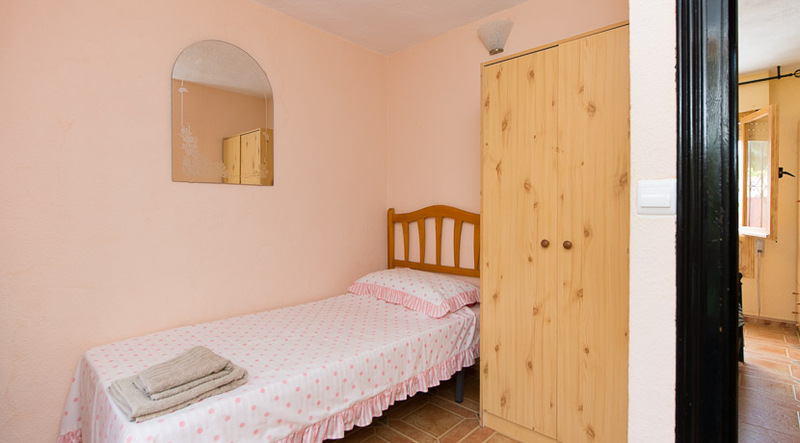 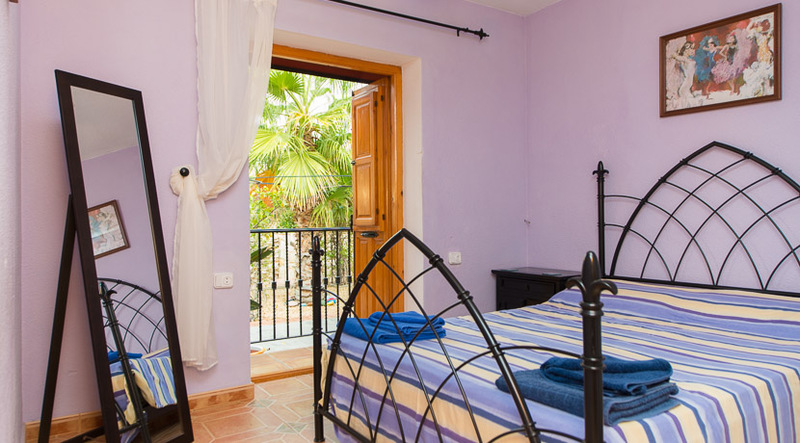 Three rooms have a double bed, two rooms with two single beds each and a room with a sofa bed. 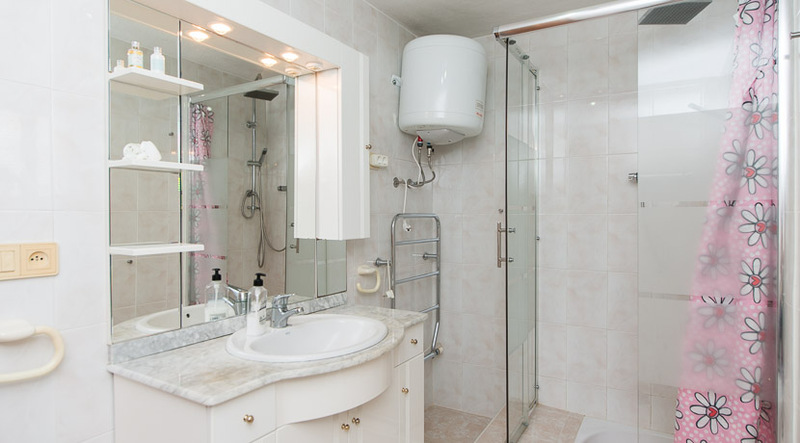 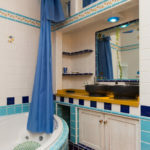 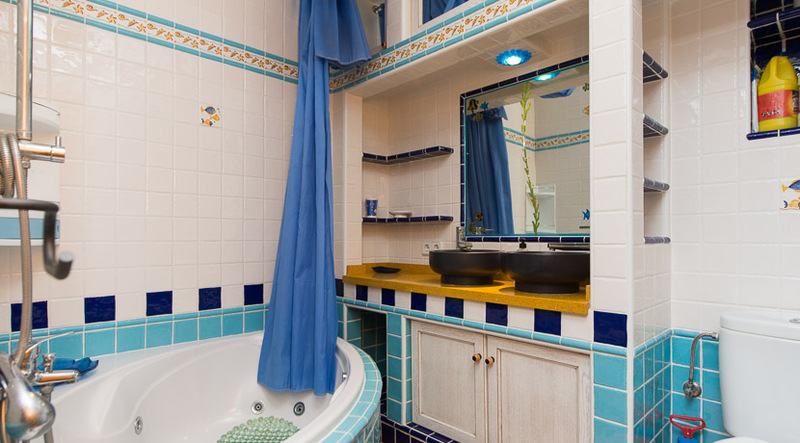 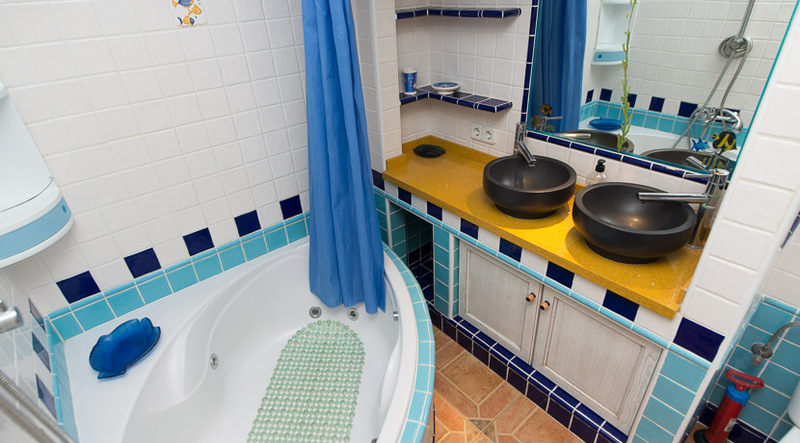 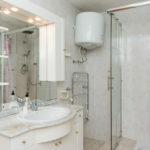 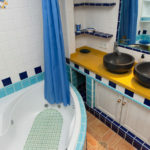 There is a separate bathroom with a corner spa bath, shower in the bathroom, washbasins and toilet. 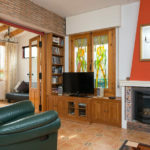 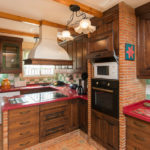 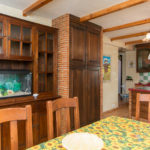 The large kitchen / dining room has an island with a plate of 4 induction hob, fridge-freezer, oven, microwave, washing machine, dishwasher, reverse tap of osmosis drinking water (no need for bottled water) dining table and chairs, with door to the outside terrace, seats for 10 people. 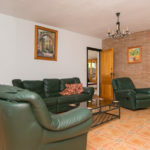 The living room has capacity for 7 people, air conditioning, television, UK television, DVD, video and computer.